Terry Douglas brings 20 years of private sector experience and a strong reputation for driving operational efficiencies and profitability in a variety of industries. 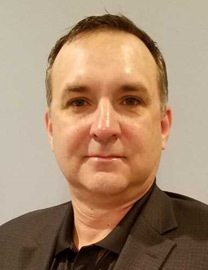 He moved successfully through operational leadership roles and most recently held the position of Executive Vice President of Mclean Power Systems. Douglas has worked with private equity firms and led organizations through growth opportunities, showing significant improvements in both top and bottom line results.